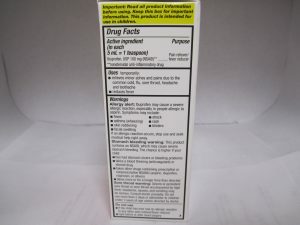 Oral suspension, USP (NSAID) 100 mg per 5 mL. For ages 2 to 11 years. Original Berry Flavor and bubblegum flavors available. Do not give more than directed. Shake well before using. Find right dose on chart. If possible use weight to dose; otherwise use age. Use only enclosed dosing cup. Do not use any other dosing device.If needed repeat dose every 6-8 hours. Do not use more than 4 times a day. 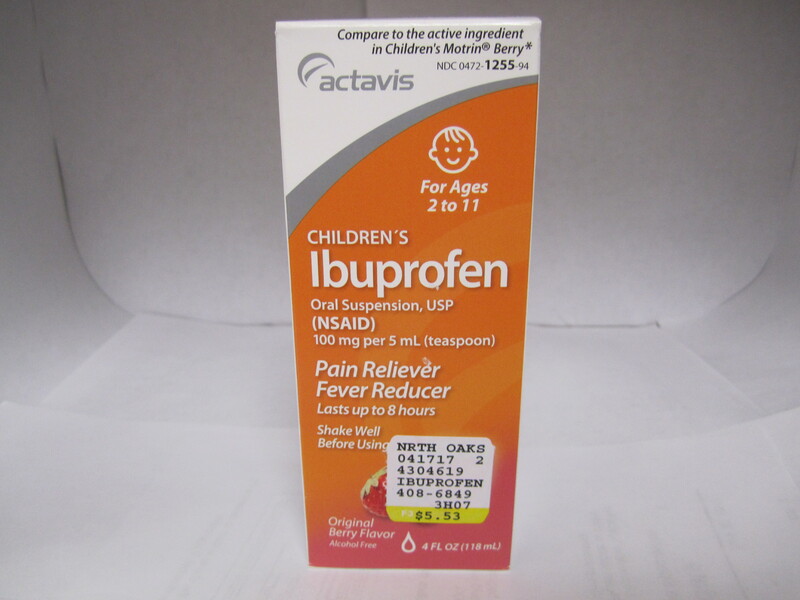 Allergy alert: Ibuprofen may cause a severe allergic reaction especially in people allergic to aspirin. Symptoms may include: hives, asthma (wheezing), skin reddening, blisters, facial swelling, shock, rash.If an allergic reaction occurs, stop use and seek medical help right away. 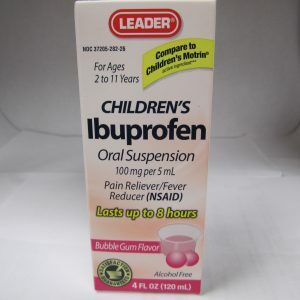 Stomach bleeding warning: This product contains an NSAID, which may cause severe stomach bleeding. 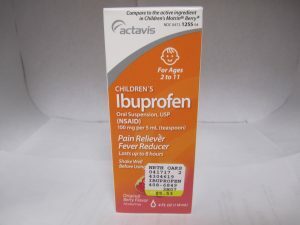 The chance is higher if your child : has had stomach ulcers or bleeding problems , takes a blood thinning (anticoagulant) or steroid drug, takes other drugs containing prescription or nonprescription NSAIDs (aspirin, ibuprofen, naproxen, or others), takes more or for a longer time than directed. 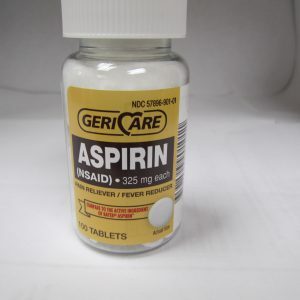 Heart attack and stroke warning: NSAID’s, except aspirin, increase the risk of heart attack, heart failure, and stroke. These can be fatal. The risk is higher if you use more than directed or for longer than directed. 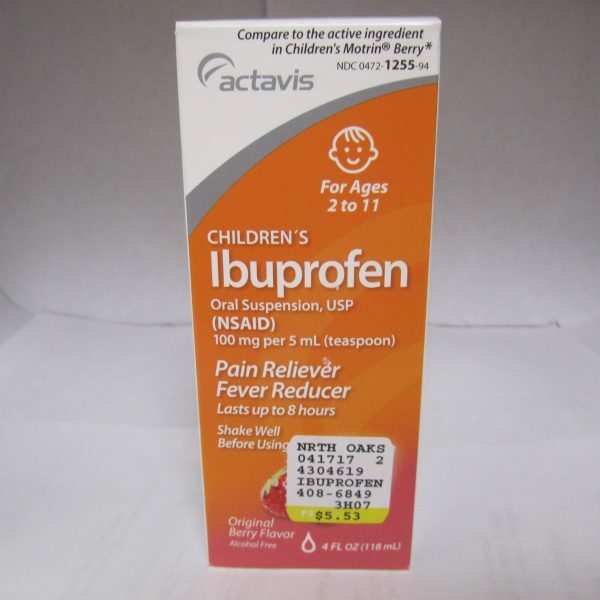 Do not use: if the child has ever had an allergic reaction to ibuprofen or any other pain reliever/fever reducer. Right before or after heart surgery. Ask a doctor before use if: Stomach bleeding warning applies to your child. Child has a history of stomach problems, such as heartburn. 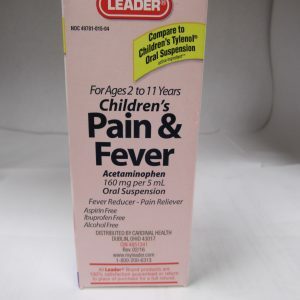 Child has problems or serious side effects from taking pain relievers or fever reducers. Child has not been drinking fluids. Child has high blood pressure, heart disease, liver cirrhosis, kidney disease, or had a stroke , child has asthma, child is taking a diuretic. 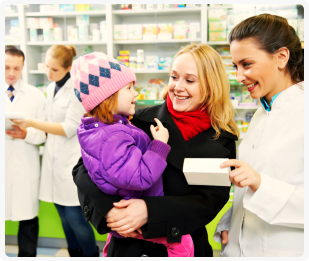 Ask a doctor or pharmacist before use if the child is: under a doctor’s care for any serious condition or is taking any other drug. 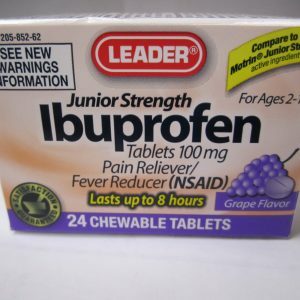 When using this product: take with food or milk if stomach upset occurs. Stop use and ask a doctor if: child experiences any of the following signs of stomach bleeding: feels faint, vomits blood, has bloody or black stools, has stomach pain that does not get better, child has symptoms of heart problems or stroke: chest pain, trouble breathing, weakness in one part or side of body, slurred speech, leg swelling. The child does not get any relief within the first day (24 hours) of treatment. 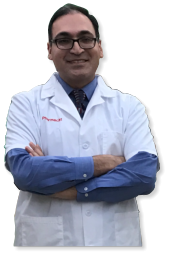 Fever or pain gets worse or lasts more than 3 days, redness or swelling is present in the painful area, any new symptoms appear.